Casa Vacanze Serraglie is located in Raffa. This holiday home also features an seasonal outdoor pool and free WiFi. The holiday home includes 2 bedrooms and a kitchen with a dishwasher and an oven. The air-conditioned holiday home also offers a flat-screen TV, washing machine and a bathroom with a bidet. If you would like to discover the area, cycling and hiking are possible in the surroundings and the holiday home can arrange a bicycle rental service. 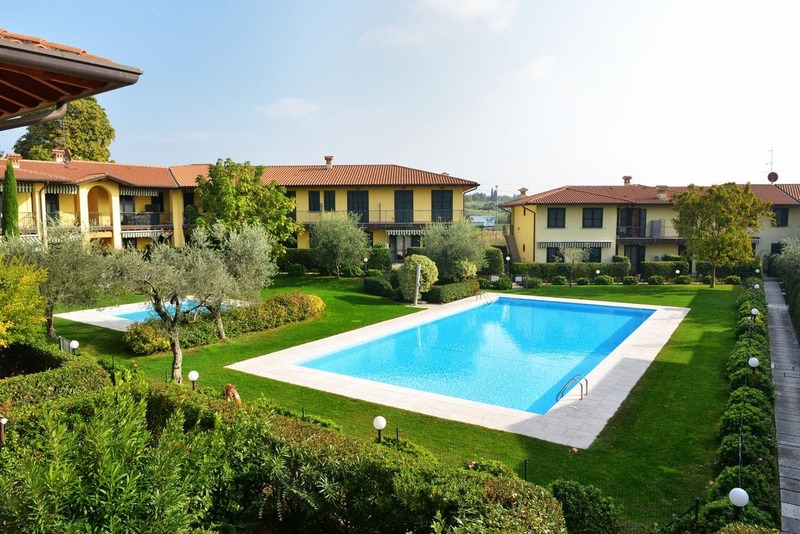 Verona is 38 km from Casa Vacanze Serraglie, while Sirmione is 10 km away. Verona Airport is 34 km from the property.